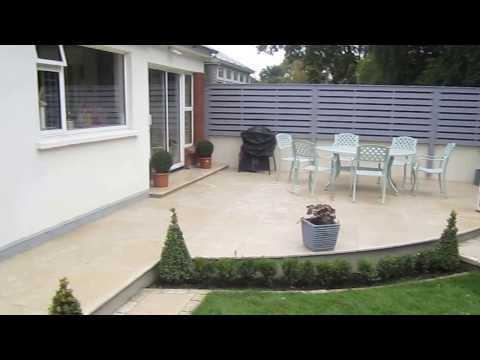 I have been a landscaping Wicklow contractor for the past 25 years. 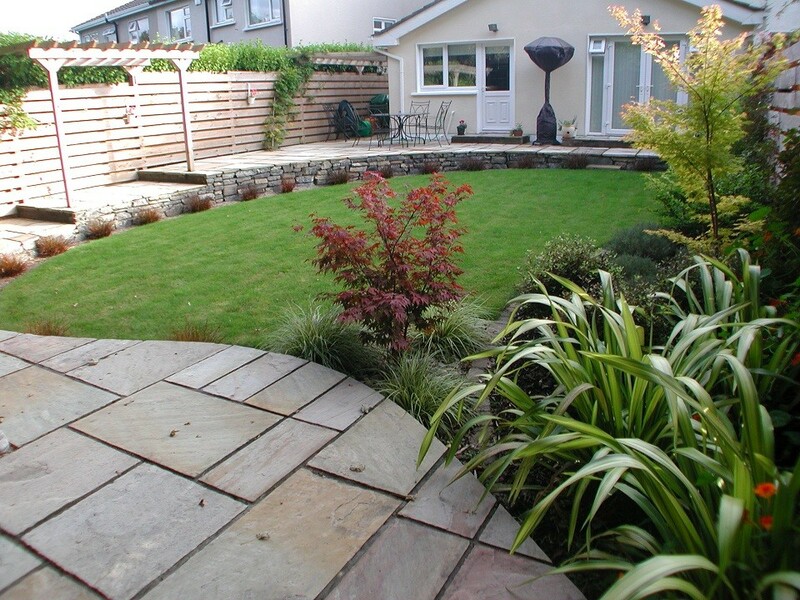 In that time, I have learnt a lot about how to be a successful landscaper and Garden designer. It takes a multitude of skills including, marketing to get your name out there, bookeeping to insure the taxman is happy, surveying and drafting skills to design gardens, mathematics to work out materials and prices, construction skills to build the garden, good plant knowledge and foresight to imagine the planting areas etc. Preceding all these skills one of the most important is communication. Good communication is a daily challenge and presents itself in many forms for example being able to present yourself as a professional who is easy to get on with, communicate and listen to the client to achieve their goals, be flexible on the job to accommodate changes and tastes, advise and coax the client to achieve the best possible result, don’t be too pushy, manage challenges that appear in every job etc. Basically, being able to maintain a professional relationship ensuring mutual respect, trust and satisfaction. The following are testimonials earned from clients I have worked with in the Wicklow area over the past few years. The main ingredient in achieving these comments was good communication. 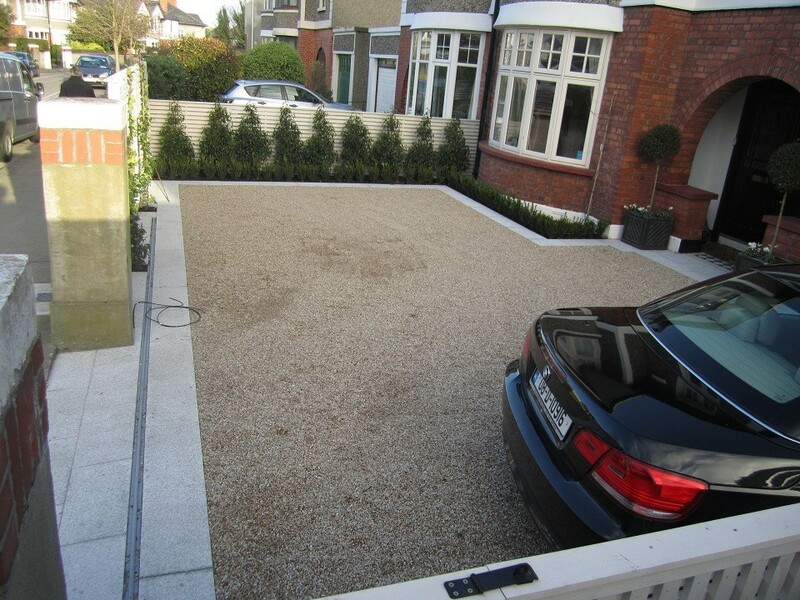 When I asked Kevin to re-design my front garden/driveway I had no idea how he would completely transform it with the added bonus of enhancing the appearance of my house. He has made the whole area look bigger and brighter and it will be easy to maintain into the future. Kevin came up with the original design but what I really appreciated about working with him is that he was not rigid with his ideas. He was always willing to listen to suggestions and tweaks from my end and incorporate them as the work progressed. It is clear Kevin takes great pride in his work and is hands on every step of the way. Despite some horrible wet and cold conditions, Kevin and his assistant Ian continued to work doggedly from early morning until it was dark. 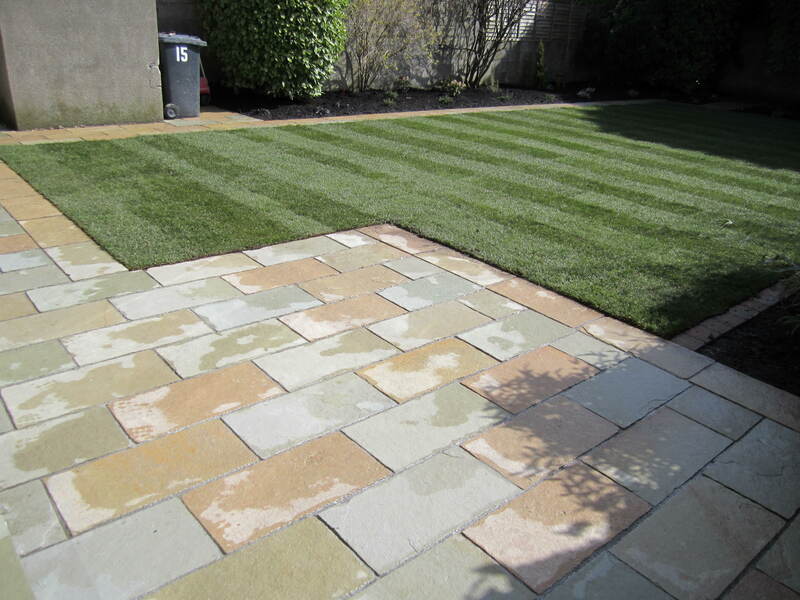 When the job was complete the whole area was left in immaculate condition. I would not describe myself as any sort of gardener but I know what plants I don’t like. Kevin took the time with me at the garden centre to explain how different plants would enhance the garden while at the same time taking on board my personal likes and dislikes. Because of this level of collaboration, it is Kevin’s design but it is very much my garden. 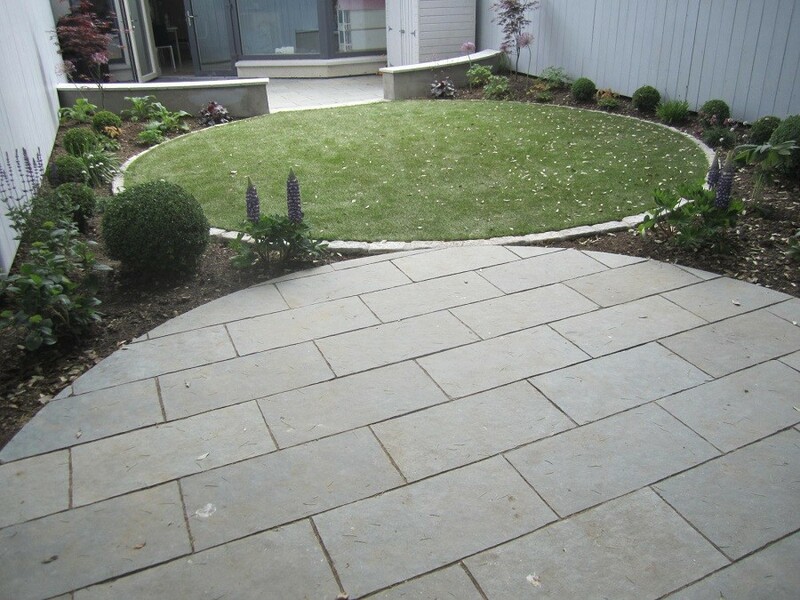 Kevin was asked to do a design and landscape a job for us and he completed it in a timely fashion on budget to a very high standard. We couldn’t recommend him highly enough ! I can’t say enough good things about Kevin. He really listened to my requests and designed the garden I always wanted. 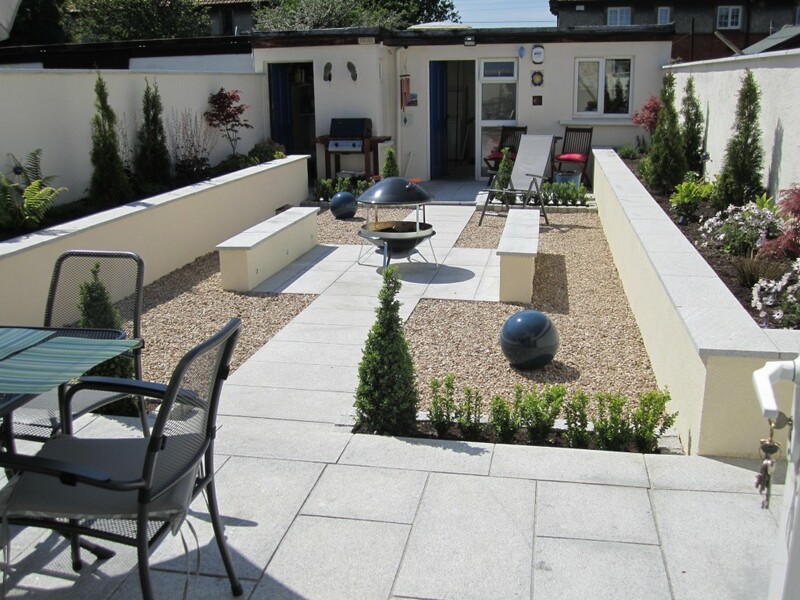 Kevin recently did a makeover of my small, seaside garden and I was delighted with the results. 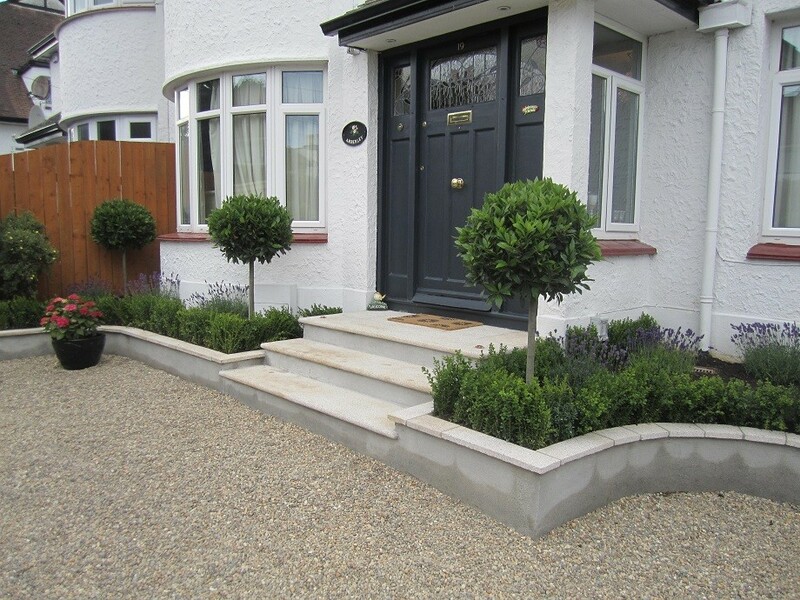 Great planting and finishes. Kevin was a delight to deal with. 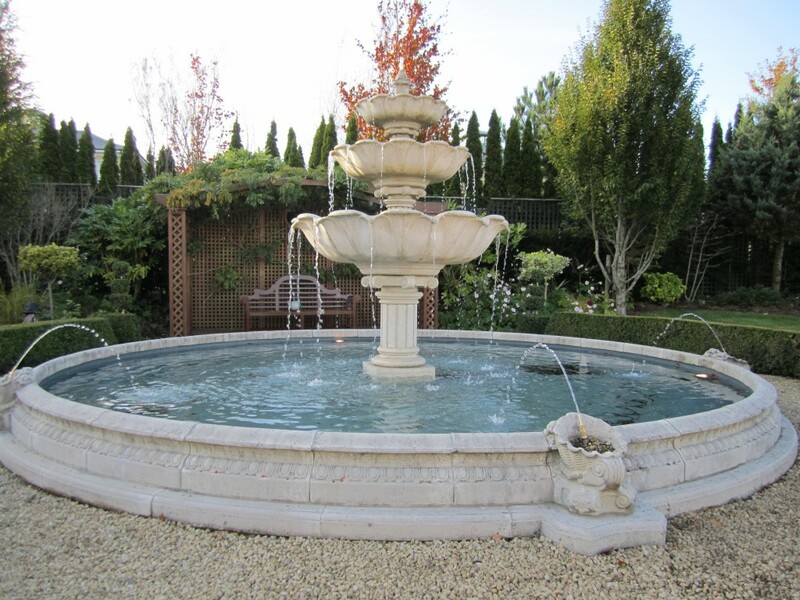 Kevin recently completed the overhaul of our garden. His work was exemplary, he was very reliable, and has extensive knowledge of all gardening matters. I would have no hesitation in recommending him. Roll on Spring! Kevin recently completed some work on my garden. 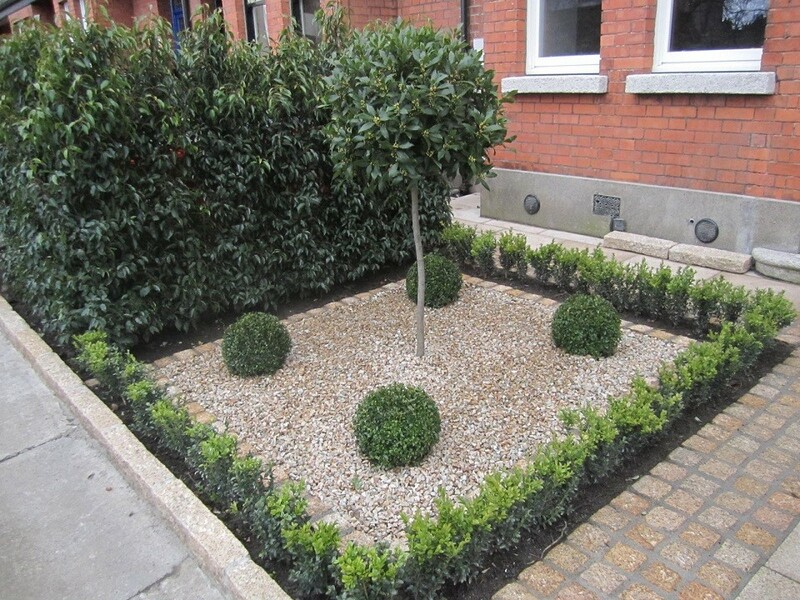 This involved relaying a lawn, erecting some fencing and planting of hedging and shrubs. I am very happy with the quality of work. Kevin and his team completed the project on time and on budget. His attention to detail is excellent, his advice was invaluable, and I would certainly recommend his work. Kevin is a top class professional with great design ideas. Was reliable and and carried out all the work from start to finish. Has transformed our garden into a beautiful outdoor space. I would highly recommend him for any landscaping design or construction. I know Kevin for 12 years and find him to be professional, friendly, reliable and with great attention to detail. Kevin has great knowledge of plants and uses this to great effect. I have recommended him for landscaping jobs and received great feedback. I would have no hesitation in recommending him for any landscaping project. 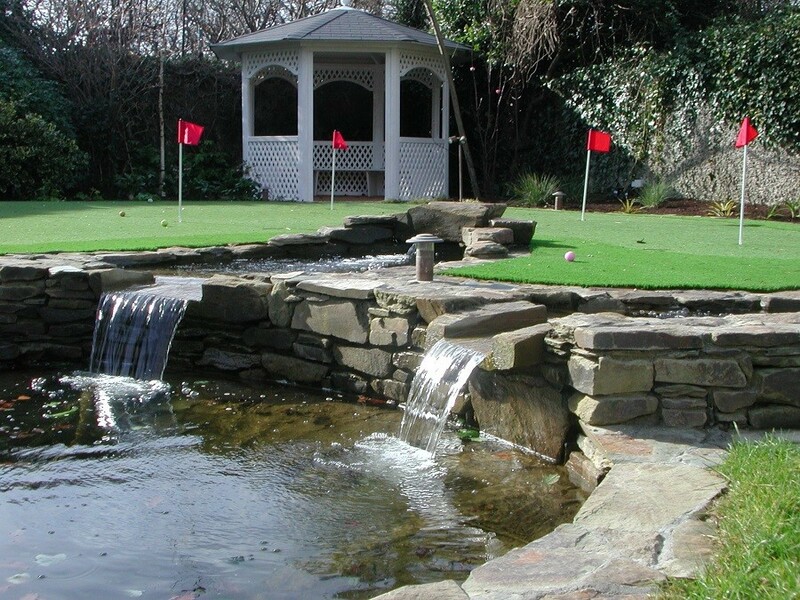 Kevin re-designed the garden over 10 year’s ago. It was a major re-design and the attention to detail was outstanding. 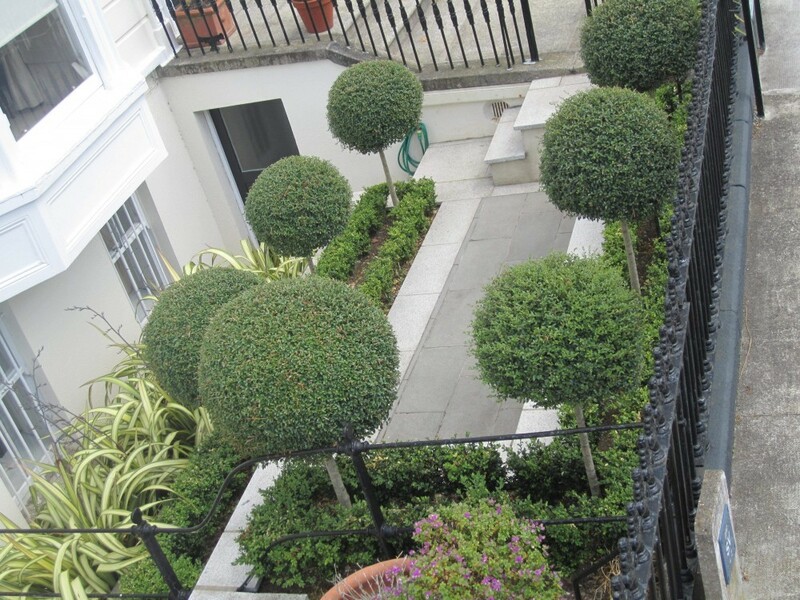 Gardens will evolve and mature over time and Kevin is always available to advise on any future changes. I would highly recommend Kevin for any landscaping designs and construction work. His knowledge of plants is excellent. Top class landscaper. Fantastic attention to detail. 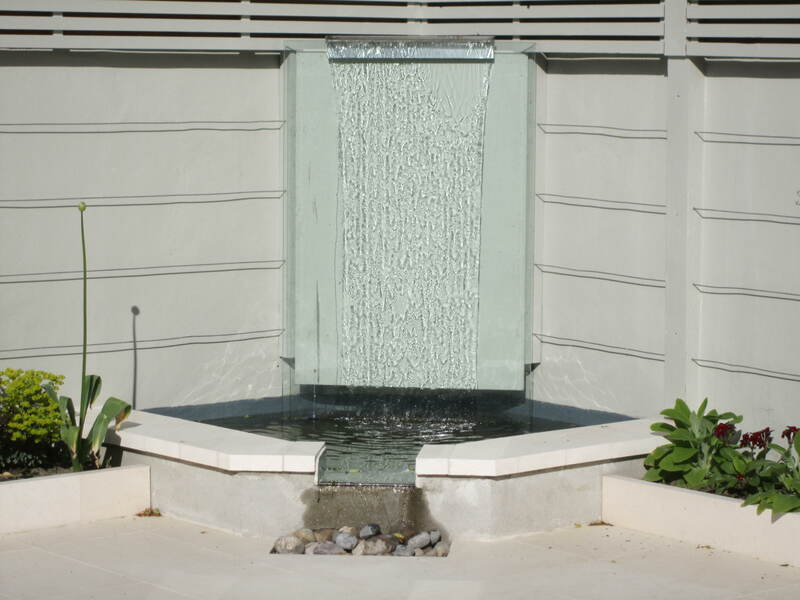 Discusses options with you to find the best solution for your garden. 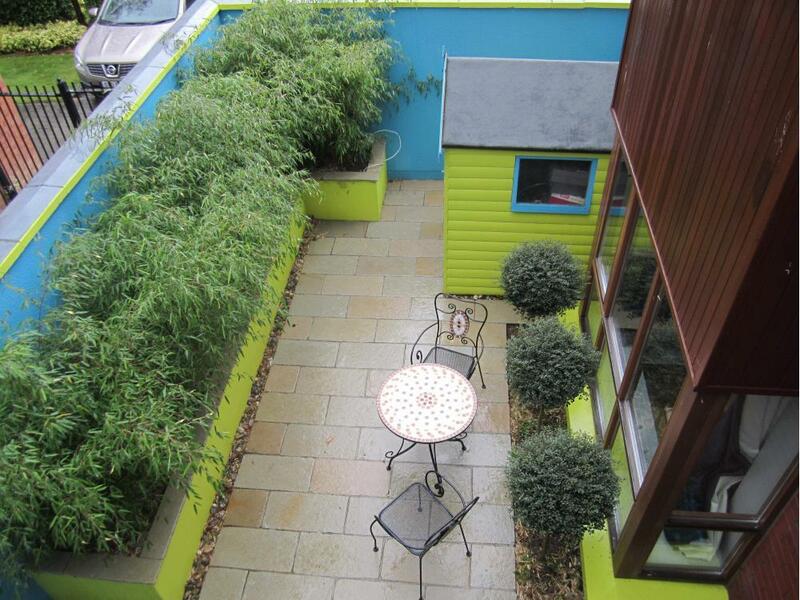 Delighted with my garden which has a classic yet contemporary feel. 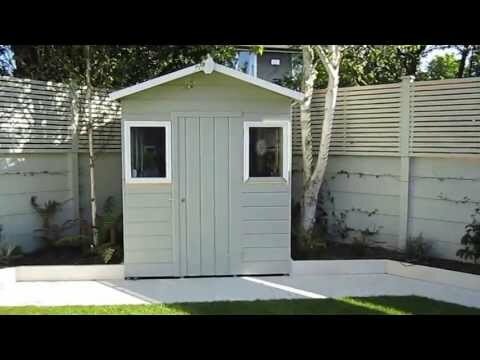 Excellent range of colours for purpose built sheds, which compliment the garden. What a professional, we would (and have) recommend over and over again. 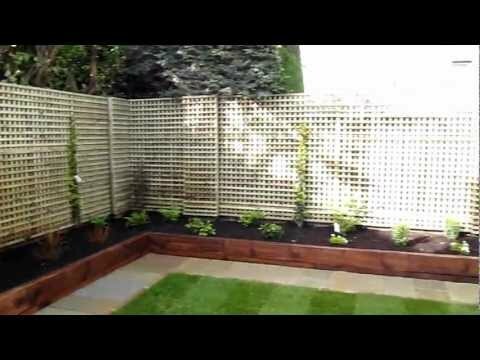 Two years ago now, we had a garden design, and Kevin took on the job of implementing it. 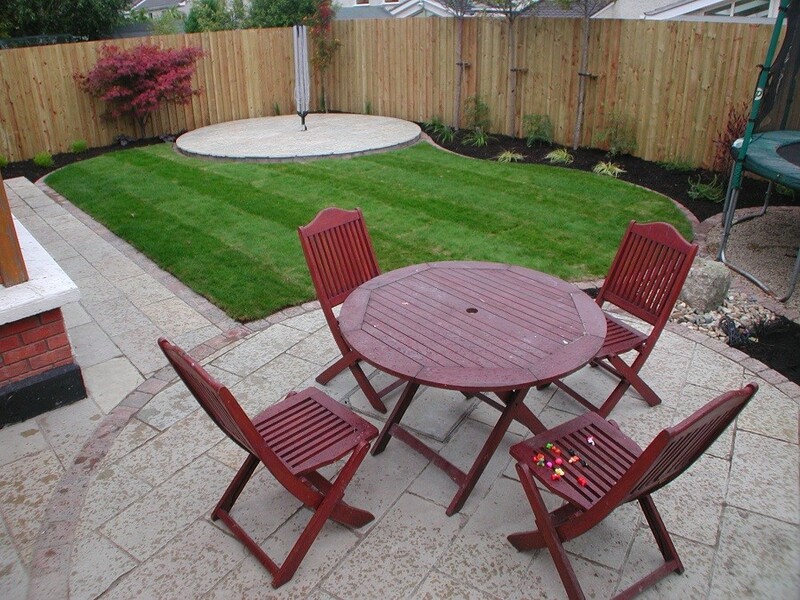 Kevin’s service was excellent and we would highly recommend him to anyone considering redesigning their garden. His work ethic is second to none, very professional and easy to deal with. Total transparency on costs making it easy to understand costs. The whole project went very smoothly. 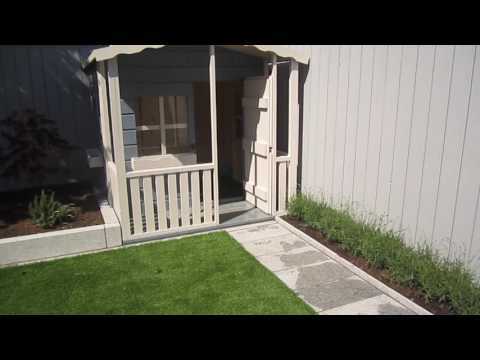 We recently moved in to our house and it was one of our priorities to fix the garden, which was really just an untended plot of grass with a cracked narrow drive. It didn’t look great and it certainly wasn’t ideal for accessing the house from the road. We contacted Kevin (on a recommendation from a previous client of his) and he provided us with a free, very detailed, plan and estimate. His professional knowledge, expert guidance and enthusiasm for the job confirmed for us that Kevin was the man for the job. The garden is now transformed – it’s simple and functional without compromising a jot on the aesthetic. We think it’s beautiful. The attention to detail and ‘tastiness’ of the execution – flawless. Kevin and his team are expert craftsmen and you’ll be in safe hands should you choose to go with them. As a non-gardener, and having spent years thinking about doing ‘something’ with our very basic, medium sized, city garden, I can honestly say it was a pleasure working with Kevin Baumann. 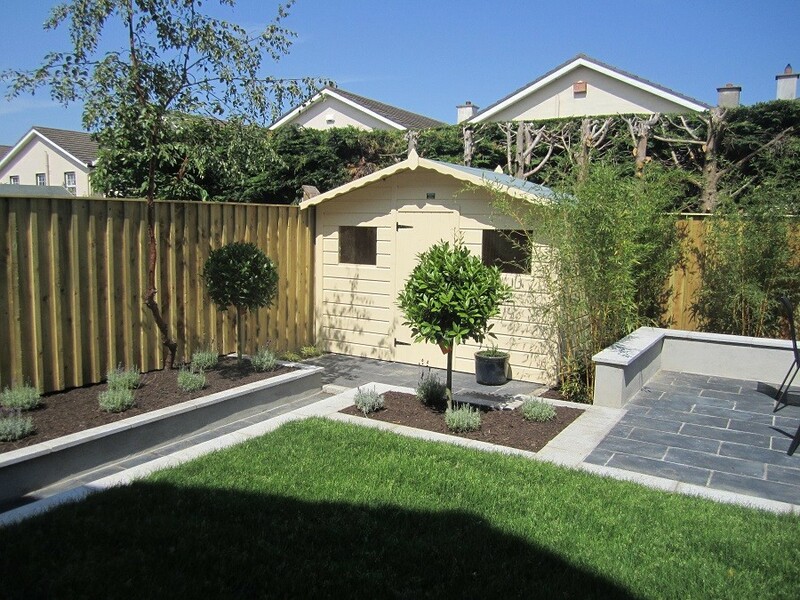 I wanted something classic, peaceful, very easy to maintain – while keeping the garden shed, an area to entertain, as well as the trampoline. Kevin came up with the perfect design including great lighting. The job was completed on time and within budget.He was flexible, in that any little changes by us along the way were discussed and cost agreed as they arose, so no surprises at the end. Kevin was a real gentleman and very easy to work with. 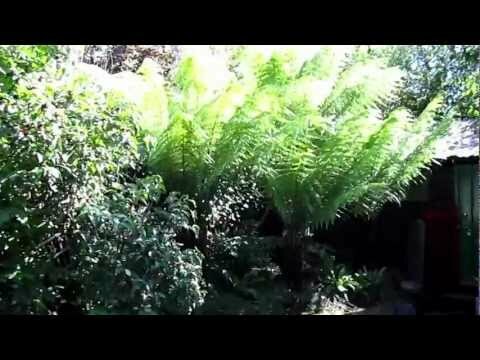 I just love my garden now, day and night! 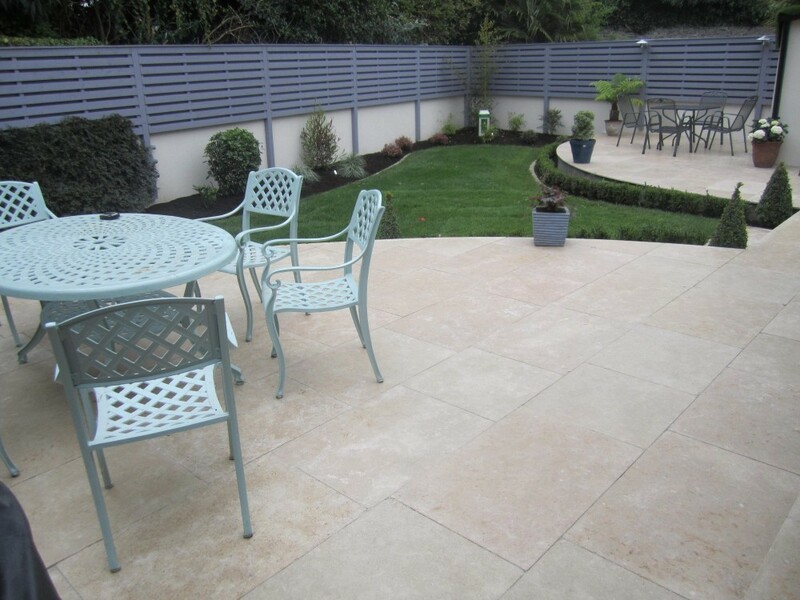 We wanted a patio as well as some garden area with flowering beds. 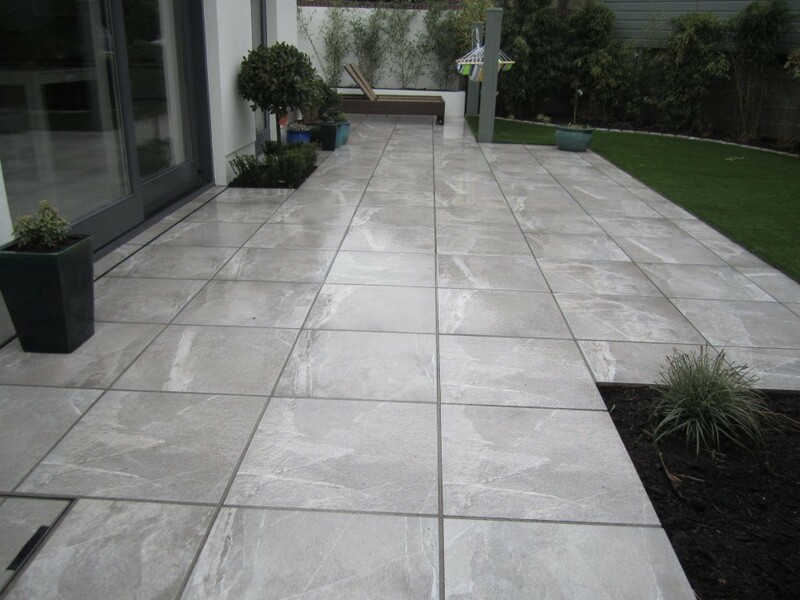 Kevin explained how we can use the space to get what we were looking for and provided sample stones and a reasonable quote for the work. The end result was brilliant which clearly reflected that he was a professional and delivered what he promised to our satisfaction. 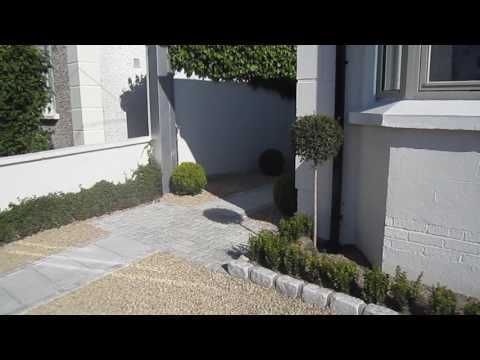 We’ve just had both our front and back gardens designed and landscaped by Kevin. From beginning to end , the whole experience was fantastic. When we first met Kevin, he listened to us about what we wanted to achieve and came back to us with some great ideas and suggestions. We’re now looking at the finished product and are delighted. Our house has been transformed. 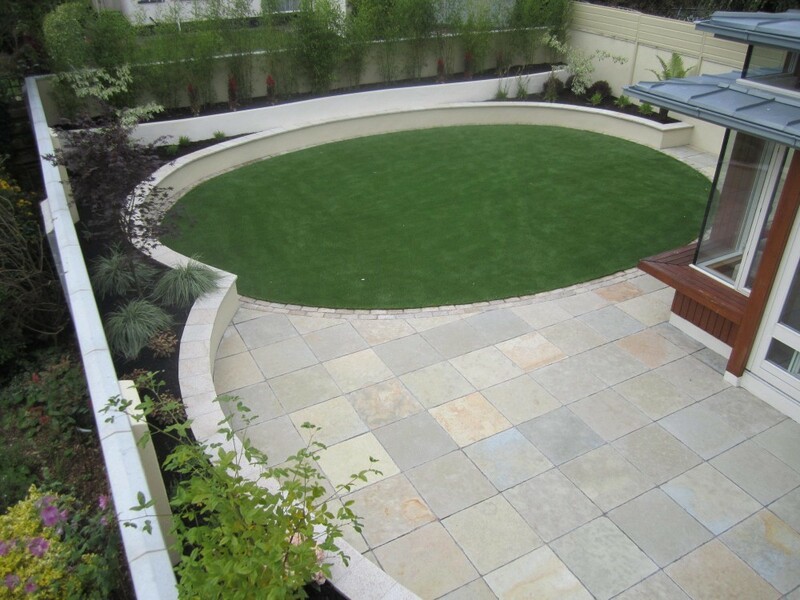 Kevin’s attention to detail is “out of this world” and he only uses top quality products – so you’re guaranteed to be able to enjoy your garden for years to come. Kevin and Ian were a joy to work with and were always so helpful if we had any queries or concerns. We’re absolutely delighted. 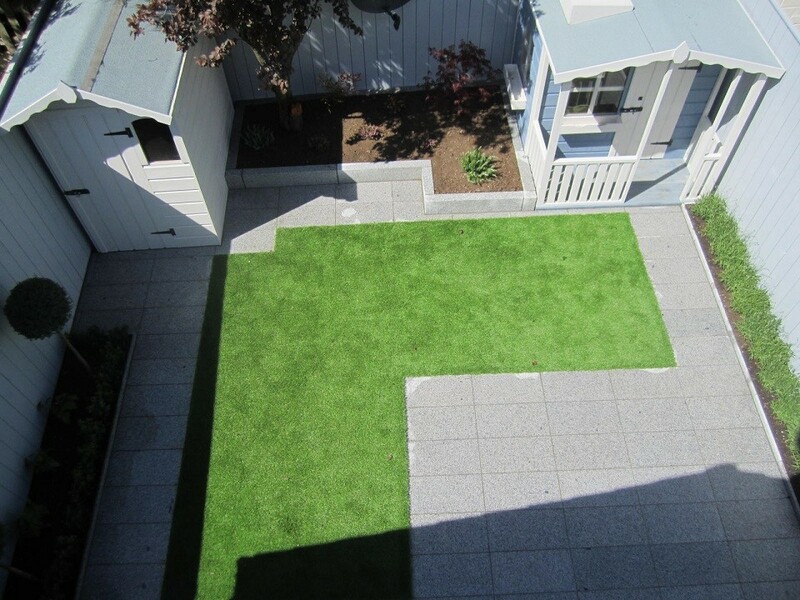 We are delighted with the results of our garden landscaping project. 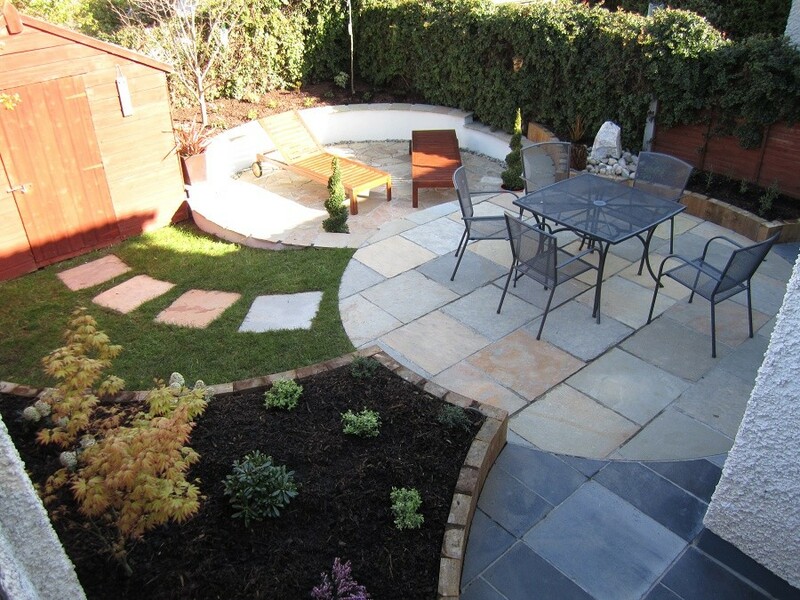 Kevin worked closely with us at all stages, first to understand our requirements for a natural, tranquil garden, and then coming up with great designs which made full use of the levels and aspects. 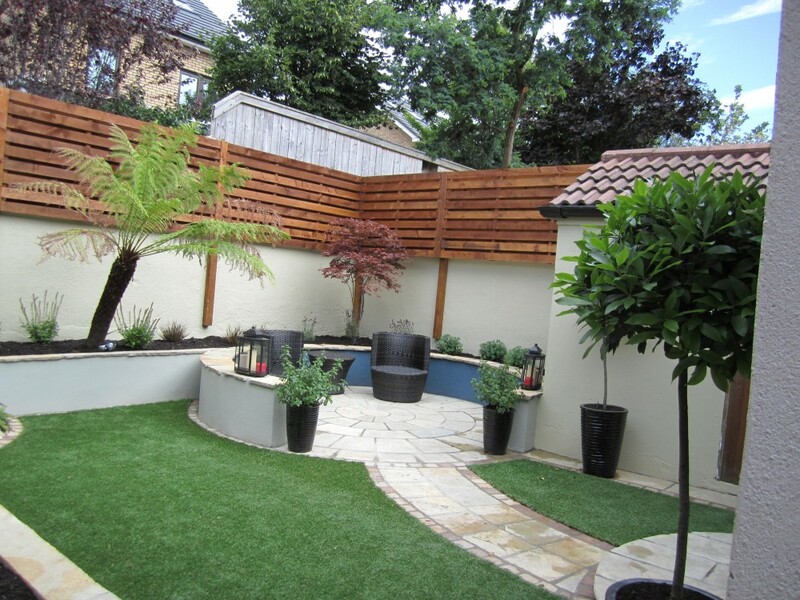 The construction work was carried out extremely professionally, with great attention to materials and finish, and real commitment to resolving problems as they emerged, such as retaining mature trees. 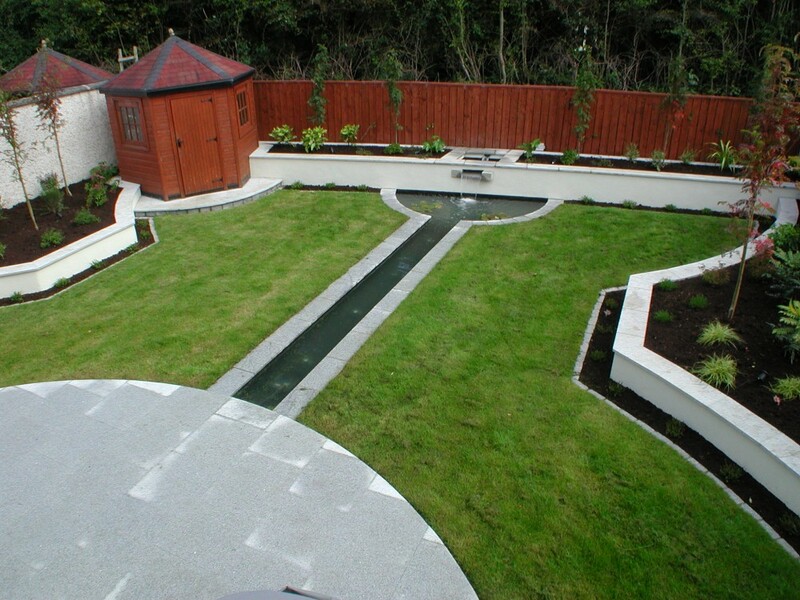 The planting scheme, water feature, and lighting scheme then finished the garden perfectly. We now have a low maintenance garden that works brilliantly in the morning, afternoon and evening, in sunshine, and even in the rain! The garden has genuinely become an outside room for us to enjoy. 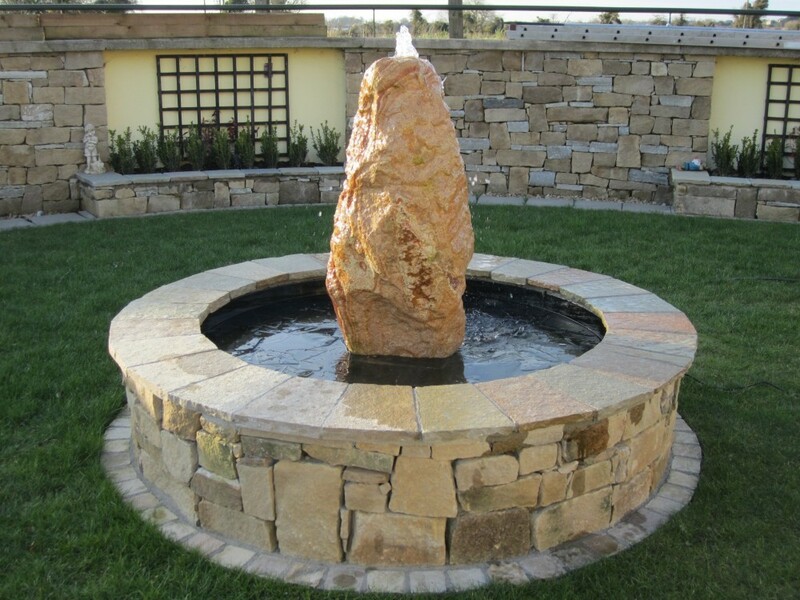 Kevin, Thank you for your garden design and construction service. The garden has turned out fantastic and has exceeded our expectations. You incorporated our ideas with your own and came up with a brilliant result. We found you friendly to deal with, and thorough with your work. Best of luck in the future. 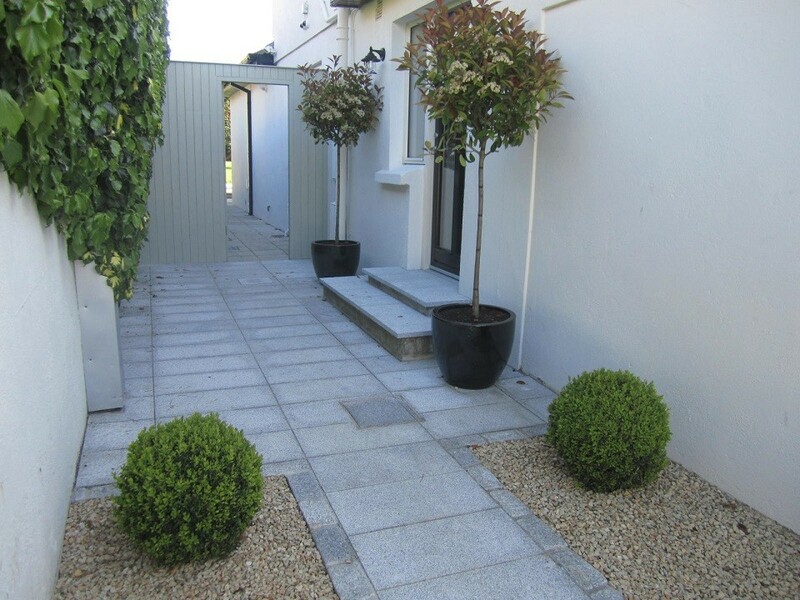 If you require a Landscaper Wicklow or Garden Designer Wicklow, contact, Kevin Baumann on 086 8198444.